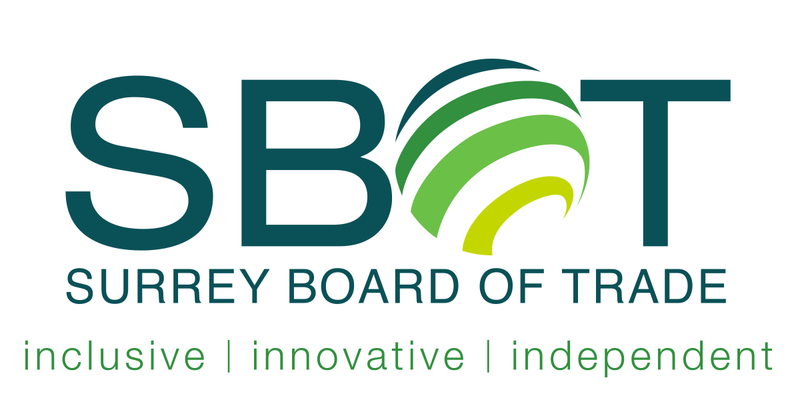 Join members of the Surrey Board of Trade, business and industry leaders as we hear from Jonathan Coté , Chair of Translink’s Mayor’s Council and Metro Vancouver Board Chair, and Sav Dhaliwal, Board Chair of Metro Vancouver and Burnaby Councillor. Mayor Jonathan X. Coté served three terms on New Westminster City Council before being elected as Mayor in 2014. In 2018, he was elected for second term as Mayor. Jonathan has earned a reputation as a strong leader around issues such as transportation, affordable housing and urban planning. 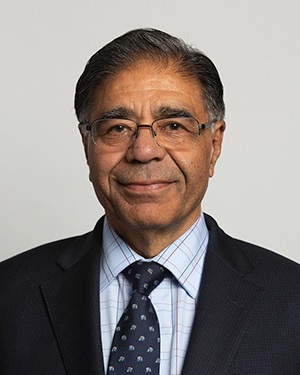 Councillor Sav Dhaliwal was elected as Board Chair of Metro Vancouver in November 2018, and is his 5th consecutive term as City Councillor of Burnaby. 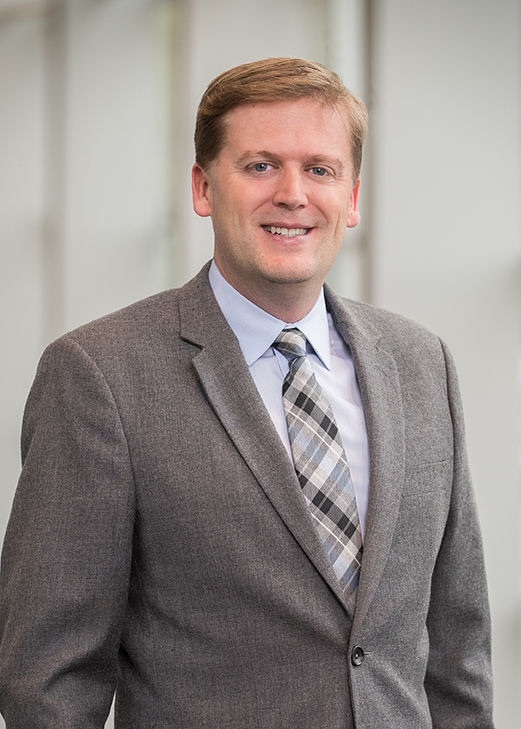 He has represented Burnaby at the provincial level as President of the Lower Mainland Local Government Association, the Union of British Columbia Municipalities and the Federation of Canadian Municipalities.